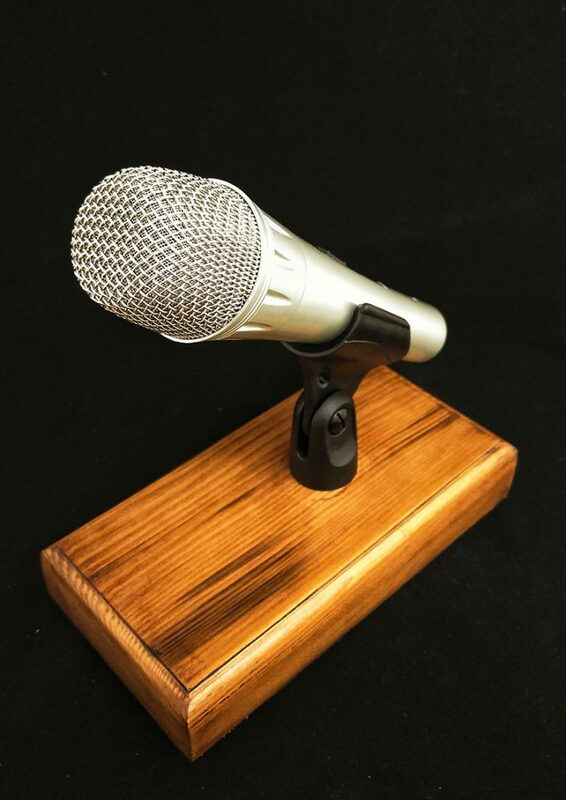 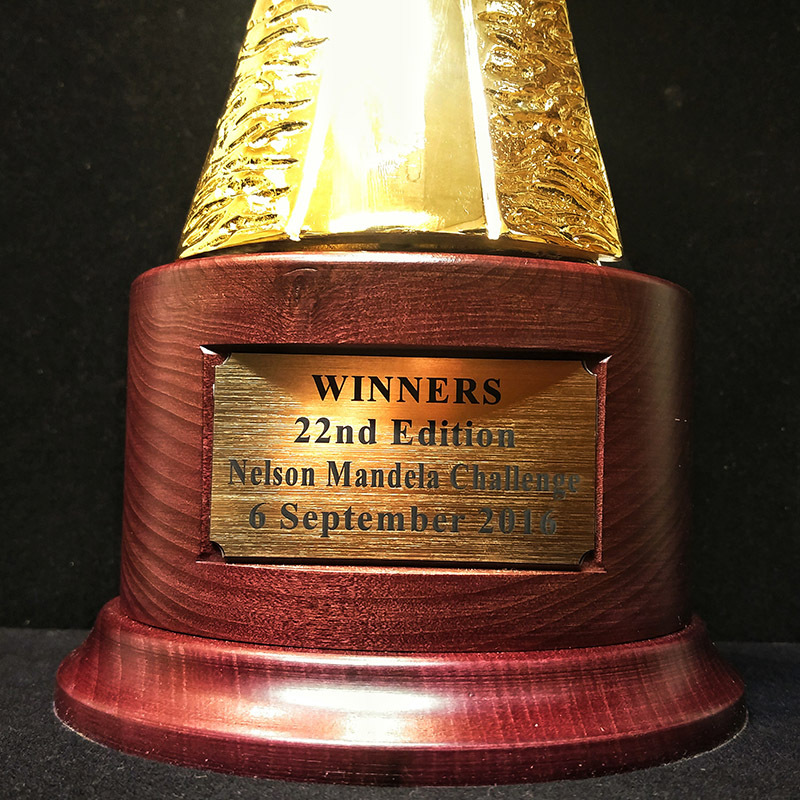 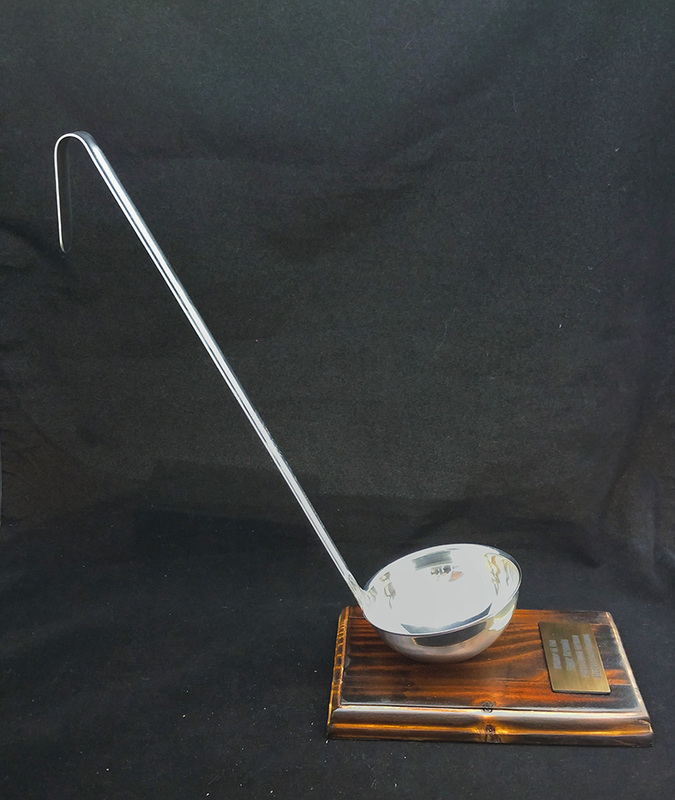 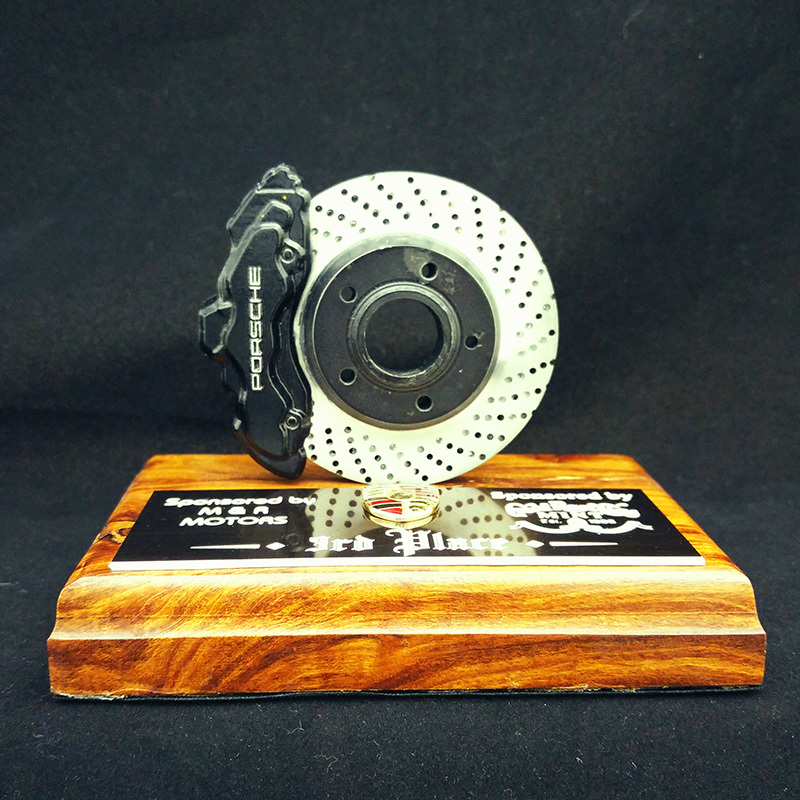 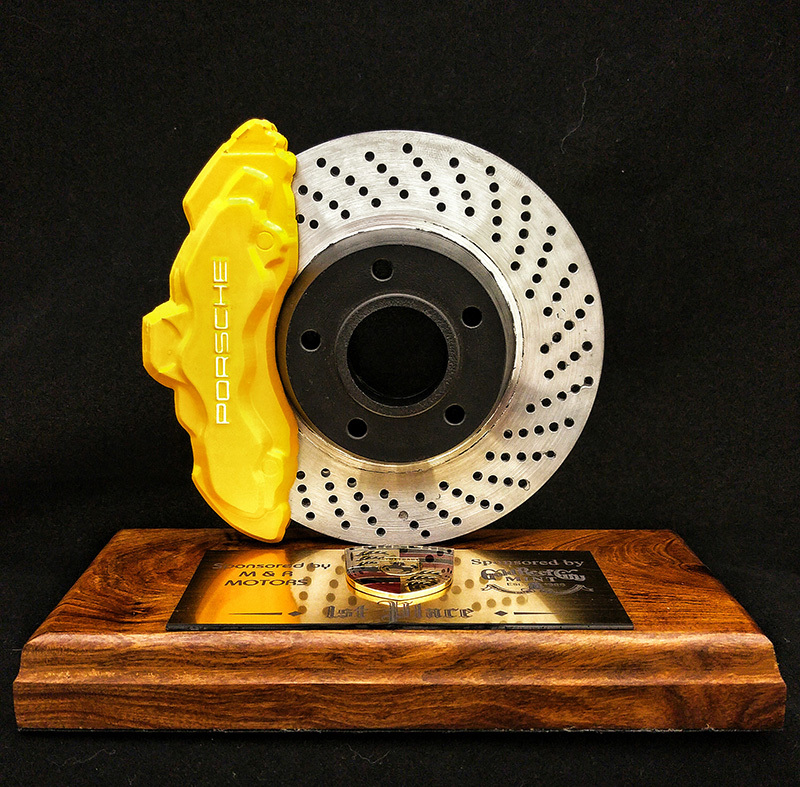 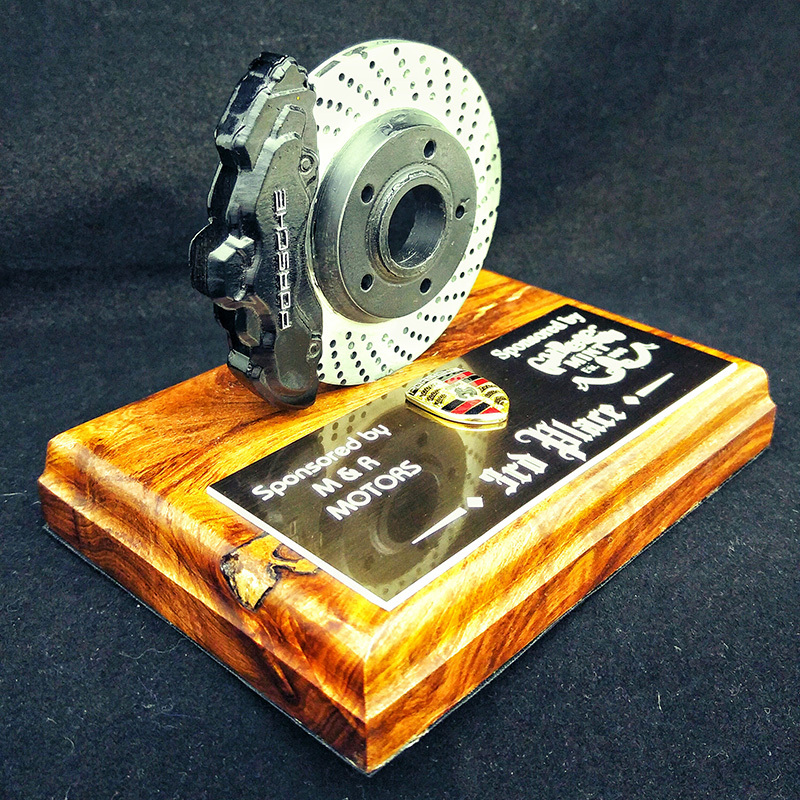 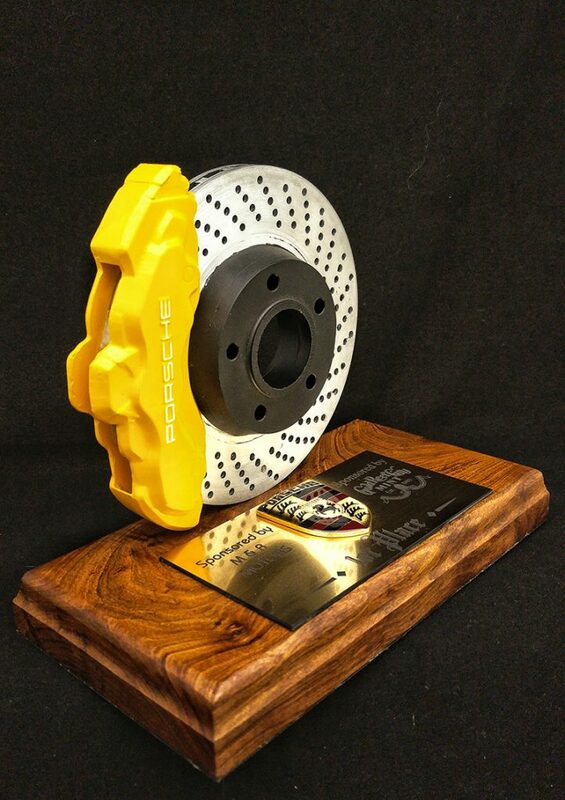 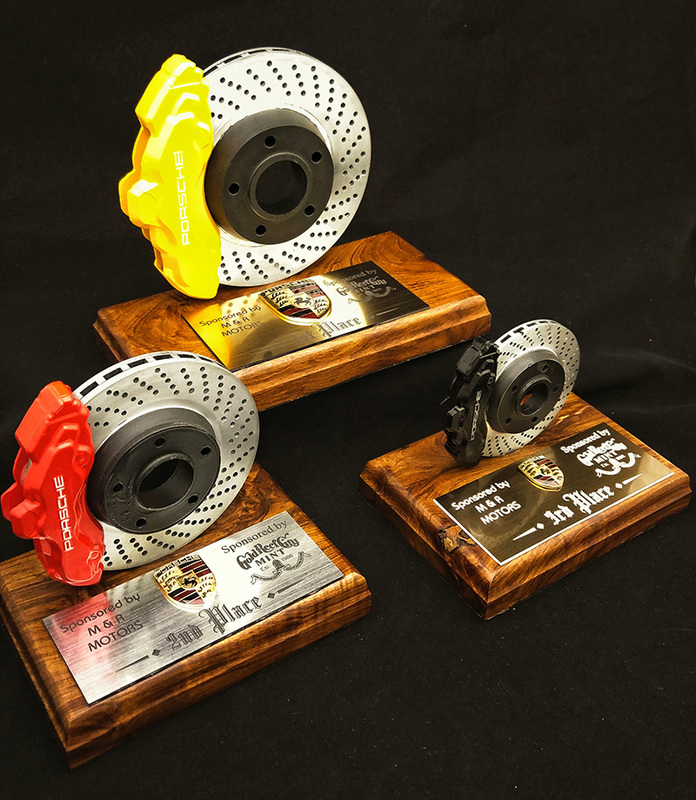 We custom make all our trophies in-house. 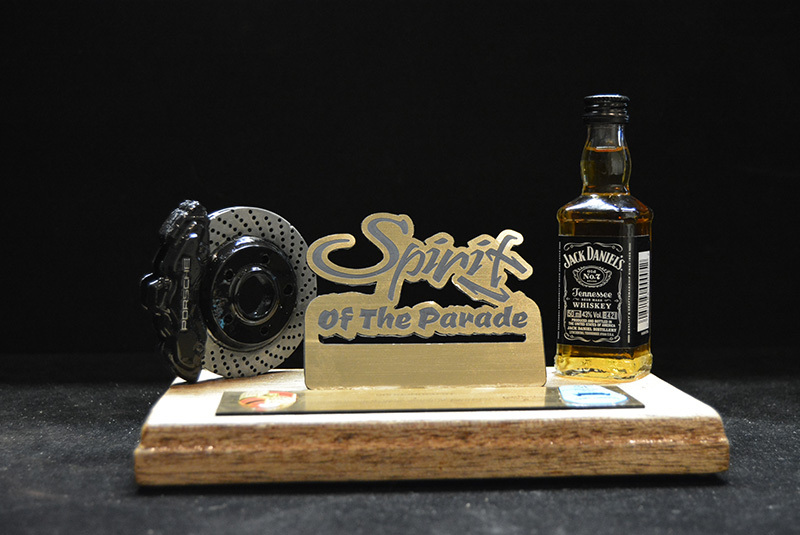 Whatever design you can come up with, we can manufacture it to your specs. 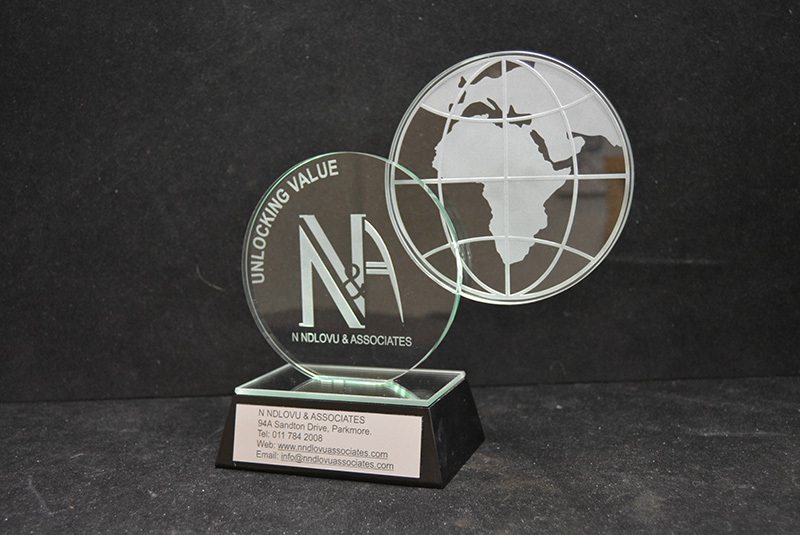 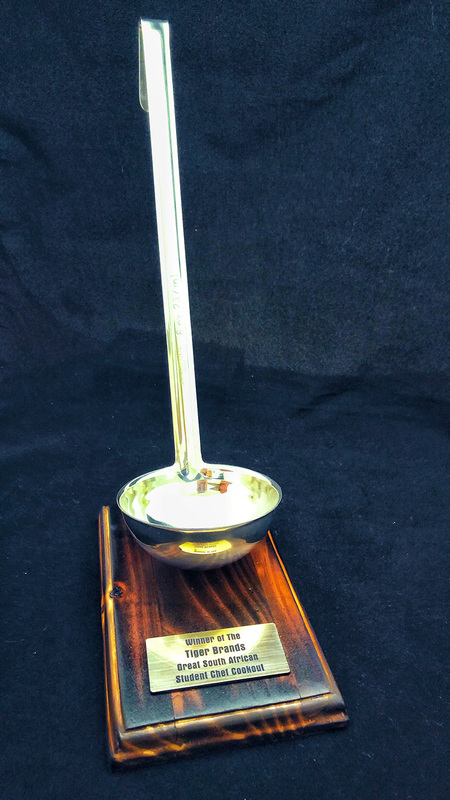 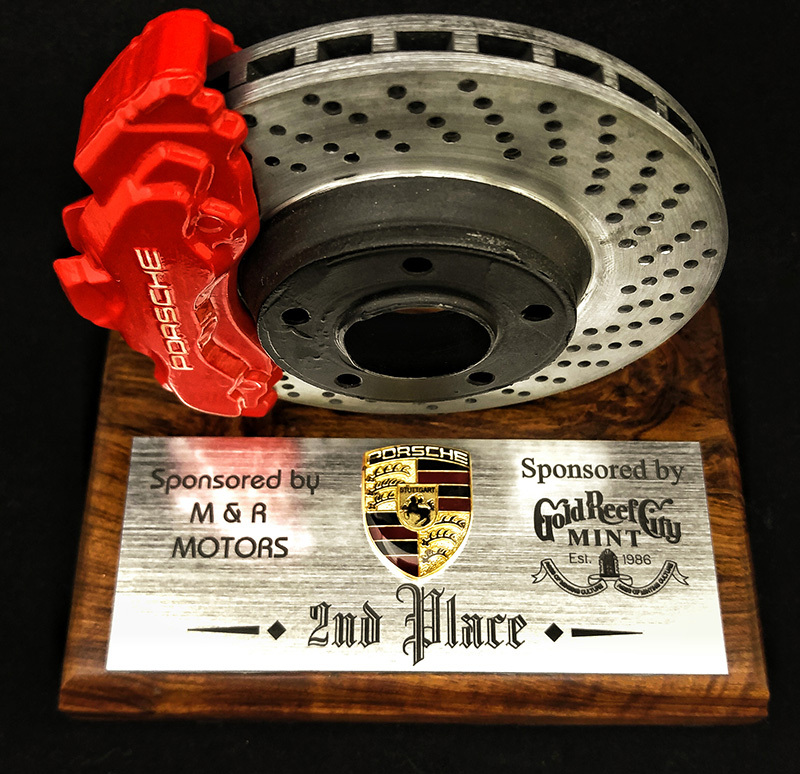 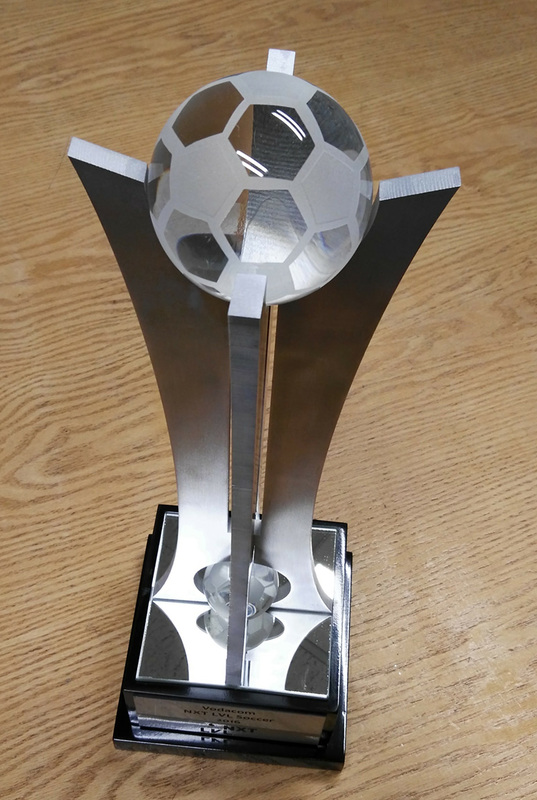 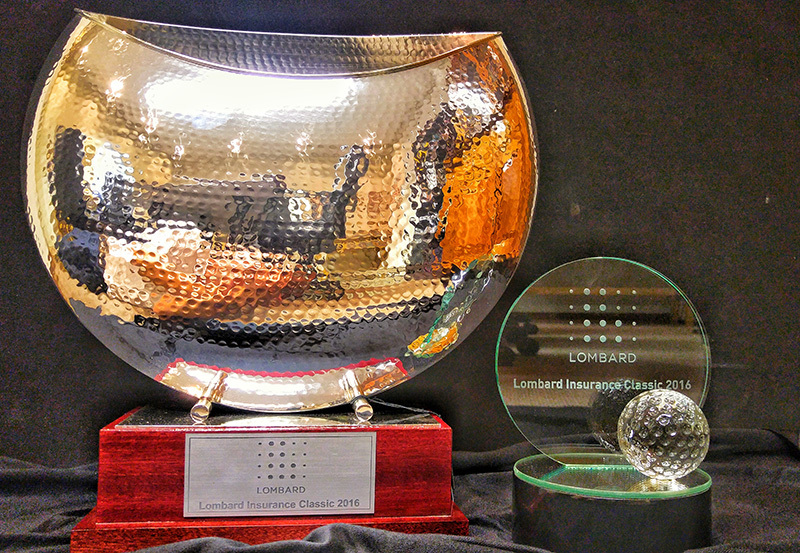 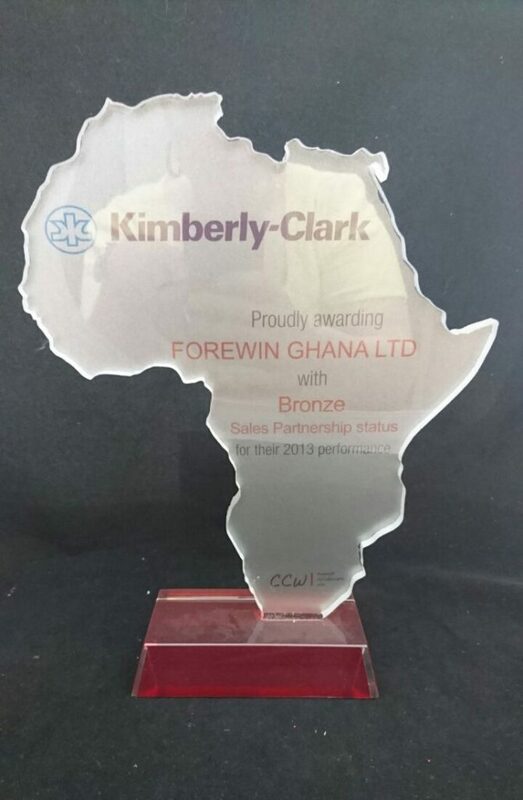 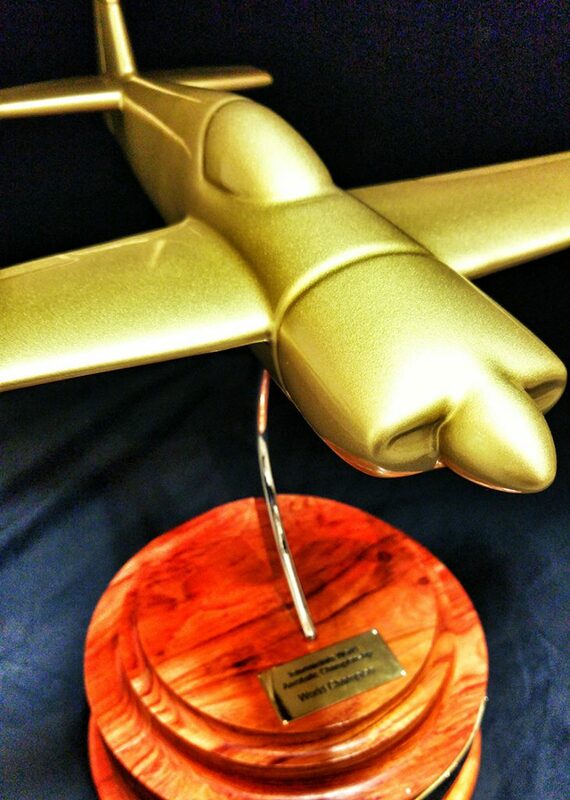 We specialize in wooden, glass zinc and metal trophies. 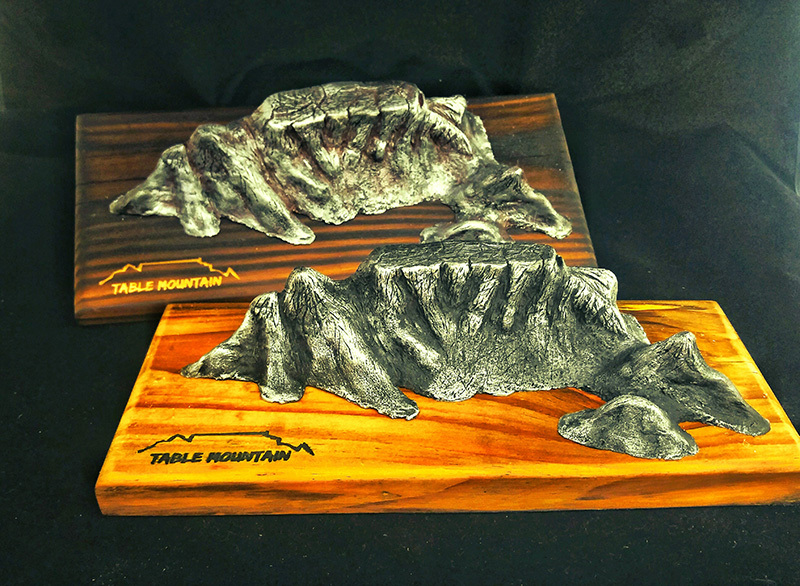 We use our custom 3D printing technology to bring three dimensional elements to form, and these can in turn be replicated by our skilled casting team. 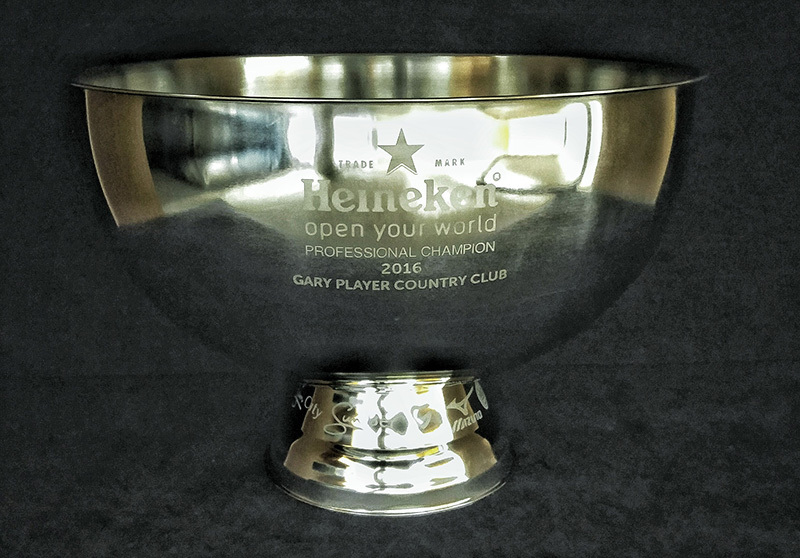 We offer industry leading finishes on all our items. 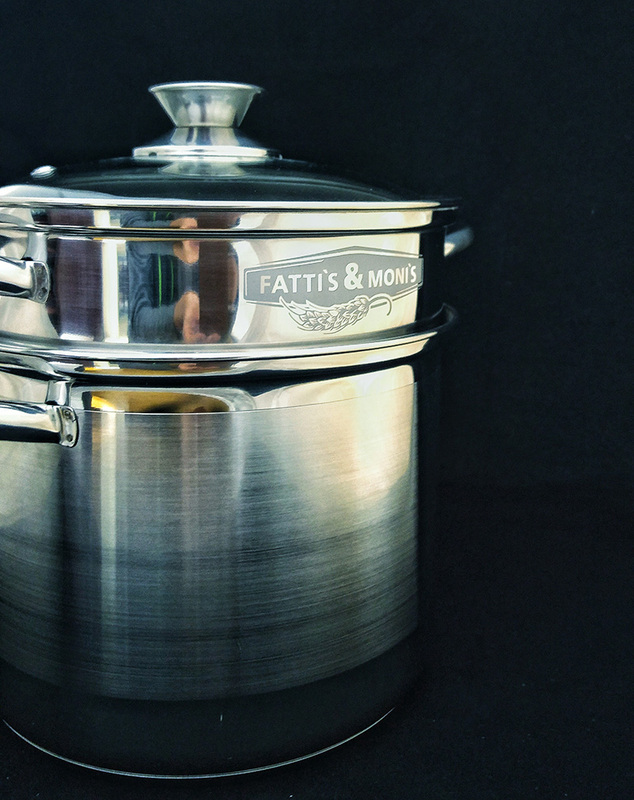 View our galleries bellow and see for yourself.